Madison is a skilled hand spinner, as well as a hand dye and fiber artist. Maddy works at Jorstad Creek as spinning instructor and fiber expert. 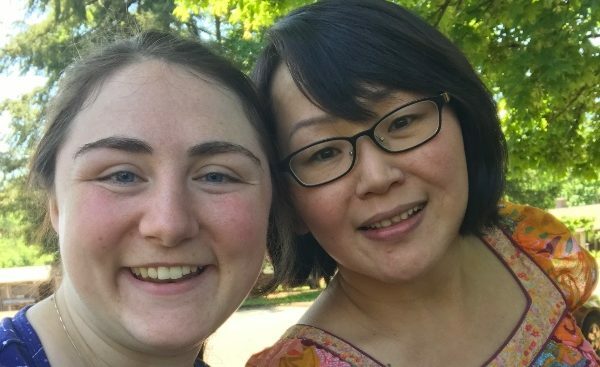 She will be spending two weeks in Mongolia helping to scope out the Great Steppe Fiber Project by meeting local fiber artists, learning about traditions, and instructing individuals in the art and craft of hand spinning. Contact Maddy directly at m.lauren.w@gmail.com.